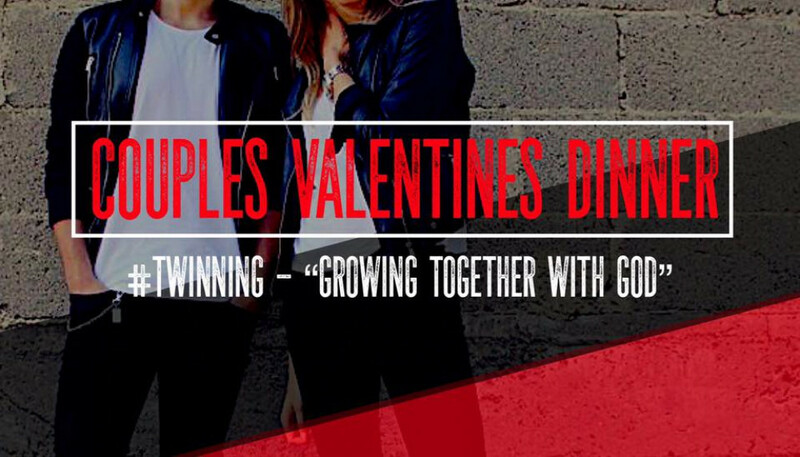 Join us for our annual Valentines Dinner at Sendero Life Center. We will be having great food, great entertainment, and a great word. This years theme will be “#TWINNING | Growing Together With God” and the best dressed will win a prize. So don’t miss it and get your tickets today. To purchase tickets or to pay for childcare prior to event, please click on website below and navigate to SPECIAL EVENTS. **For those who purchase their tickets before, February 10th, will be entered into a raffle where the Married Couple will win a one night stay at the Historic Davenport Hotel and Dinner located in Spokane Wa.